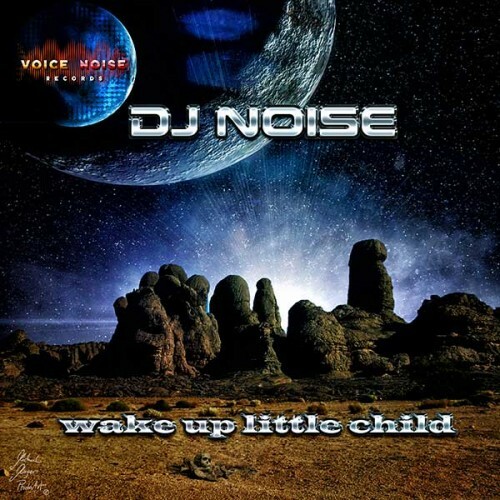 Wake Up Little Child is originally produced by Martin Y.O.M.C. Roth back in 1998. DJ Noise now presents his own mix with a psychedelic twist but still with the classic trance touch.